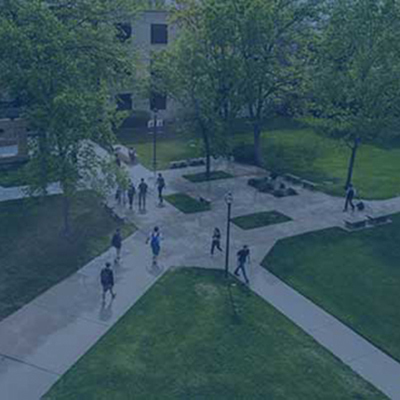 Since 1983, Washburn University’s School of Applied Studies (SAS) has offered professional programs that meet the needs of YOUR community. Our students experience hands-on learning not only in the classroom but also through internships, practicums, and clinicals. Students graduate with the applied skills for a successful future. Learn more about us by visiting our department pages. 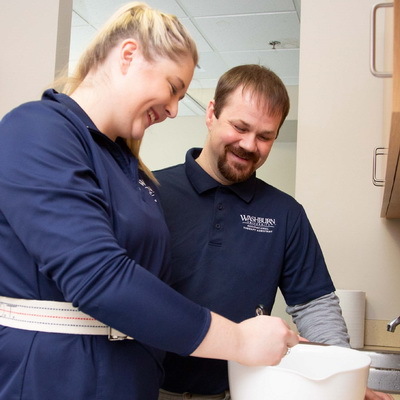 We have a partnership with Washburn Institute of Technology that allows students in specific programs to continue their education at the Washburn University campus at a lower tuition rate. The School of Applied Studies has the primary function of offering quality professional programs in areas responsive to community and state needs. Lifelong learners who are committed to continuing education and scholarship. Competent individuals who possess the necessary skills for entry level employment in the profession. Complex thinkers who have the ability to problem solve, analyze, synthesize, and evaluate. Informed individuals who are sensitive to cultural diversity. Effective communicators who have the necessary verbal and written skills to work in our global society. Responsible individuals who demonstrate commitment to professional values and ethics. Technologically literate Individuals with applicable skills relevant to their profession. The School of Applied Studies will be an outstanding educational setting and resource center for the creation of a learning community that embraces exemplary leadership, scholarship, and integrity. Commitment to Academic Excellence: To have a highly qualified and talented faculty and staff as well as discerning and productive graduates. Commitment to Scholarship: To engage in scientific research, innovative studies, and scholarly endeavors that have beneficial and practical consequences. Commitment to Technological Empowerment: To foster literacy in relevant technology in order to best utilize its importance and potential. Commitment to Public Service: To strengthen our creative partnerships and outreach. Commitment to Diversity: To strive for a vibrant and inclusive learning environment that respects and embraces the many different dimensions of diversity and international perspectives. Commitment to Compassionate Professionalism: To prepare dedicated and caring professionals, who adhere to the highest ethical standards and performance competencies. For more information, contact the School of Applied Studies at (785) 670-1282. A grade point average of 3.5 in the correlate courses, including a 3.5 in upper division work in the major. Successful completion of a research project or an equivalent deemed suitable by the department. The recommendation of the department. Individual departments may specify additional requirements. 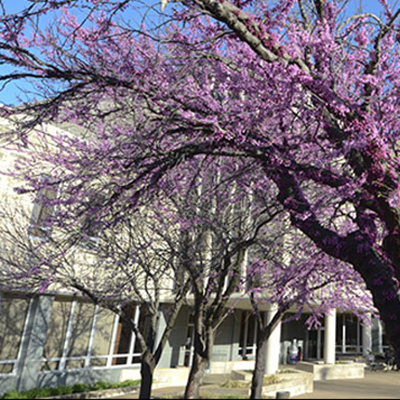 A minimum grade point average of 3.5 in the major and correlate courses, with a minimum of 30-hours of degree courses completed at Washburn University. 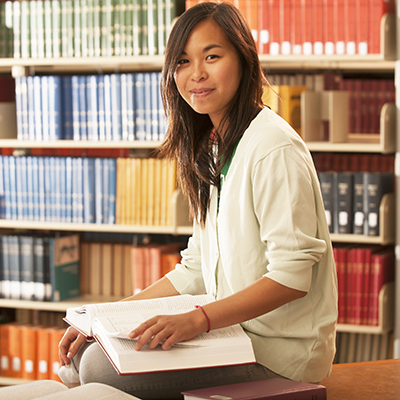 Grade point averages are calculated on all required major and required correlated courses applied to the Associate degree. A minimum grade point average of 3.75 in the major. All course work must be completed at Washburn University. Students must take all courses for a letter grade. Students who have achieved a semester grade point average of 3.4 or better are honored by having their names placed upon the Dean's Honor Roll. They are so notified by the Dean of the School of Applied Studies. Completion of a minimum of 12-semester hours taken for a letter grade is required. Current and Future declared SAS students can compete for additional tuition assistance. Pin order form for students completing a certificate program. Learn about the study abroad programs that SAS has to offer.